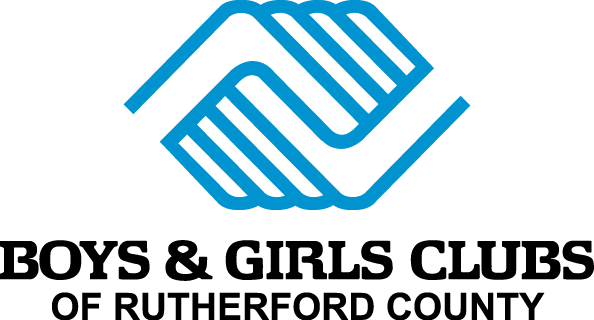 By investing in the Boys & Girls Clubs of Rutherford County, you will be helping local kids succeed in school, live healthier, and become leaders. 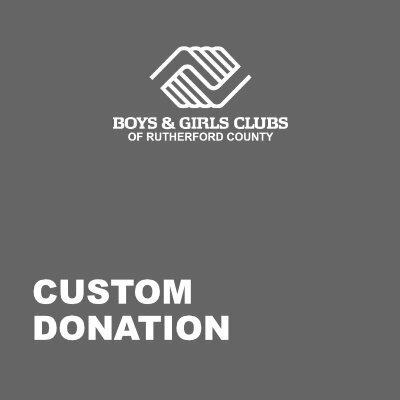 Each donation goes directly to sponsoring children at the local clubs in Murfreesboro, Smyrna, and Shelbyville. All donations are tax deductible, and you will receive a donation receipt by email. 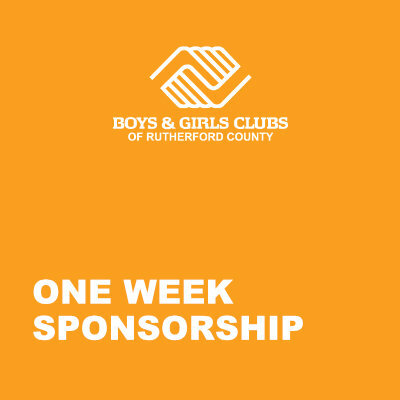 Sponsor one week of activities and care for a child at the Boys and Girls Club of Rutherford County. 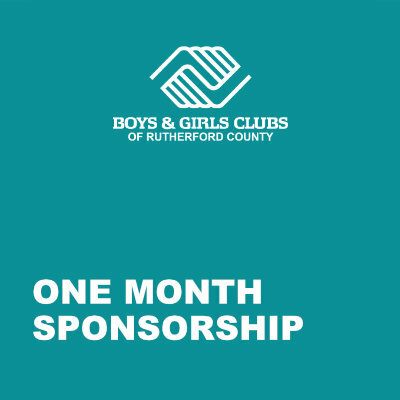 Sponsor one month of activities and care for a child at the Boys and Girls Club of Rutherford County. Choose the amount that you wish to donate. This option allows for one time or monthly donations. Sponsor one year of activities and care for a child at the Boys and Girls Club of Rutherford County.